Tales of Cloth (Jodi Godfrey) for the Alexandria Quilt kit starter pack. 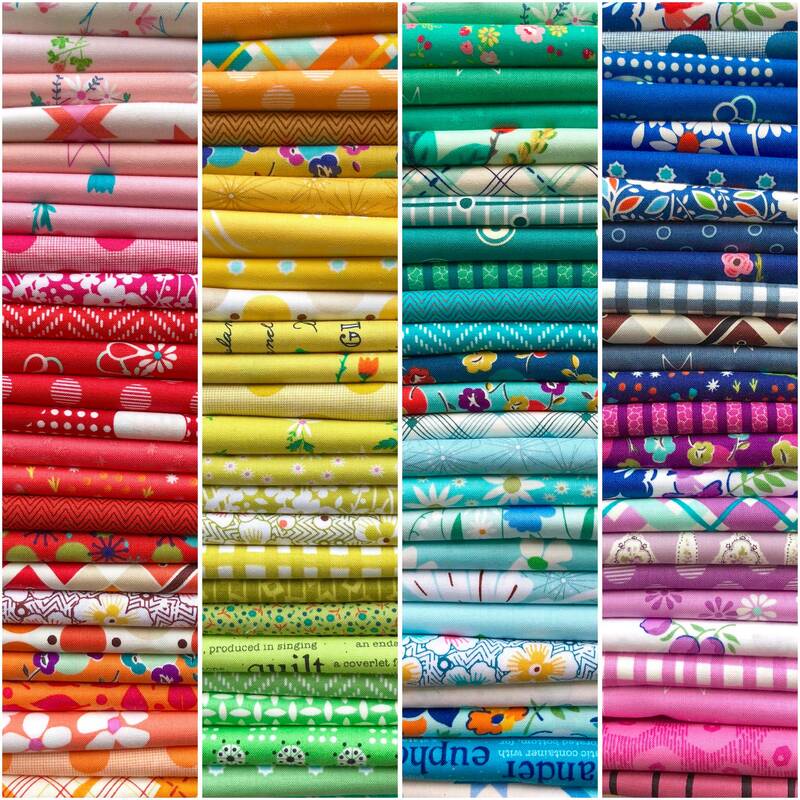 Fat 16th bundle of 100 rainbow prints exactly as shown in the photo and is equivalent to 6.25 metres of fabric. Fabrics are mostly Windham and Moda and are of the highest quality quilting cottons. 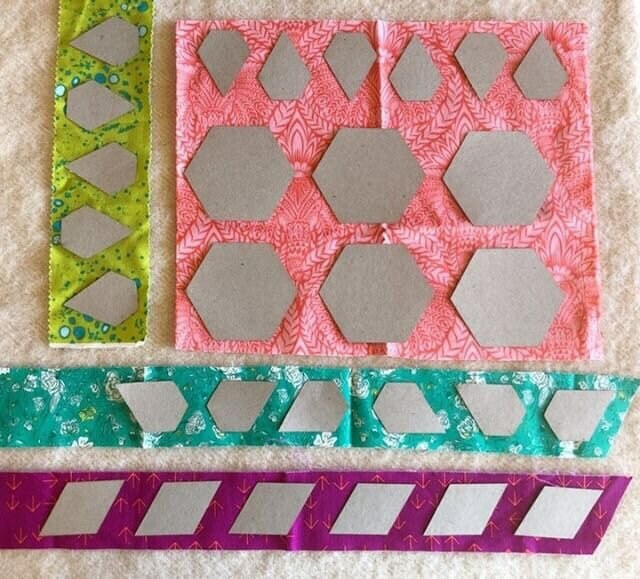 These bundles are a great way to build your stash for your next quilt project. All fabrics are designer quality 100% cotton. Fat 16ths measure approximately 9" x 11".